We work closely with our customers to build trusted, long-lasting relationships. 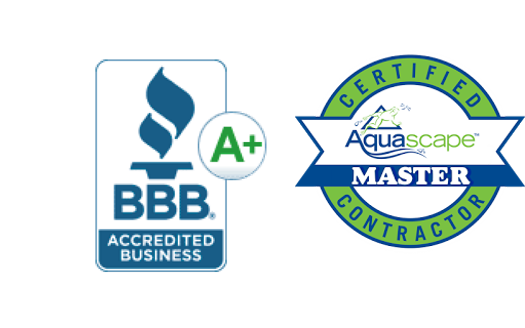 Colorado Pond Pros is a Master Certified Aquascape Contractor. 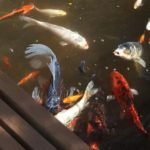 Aquascape is the company that sets the standard of quality in the pond industry. They train and certify contractors like us! 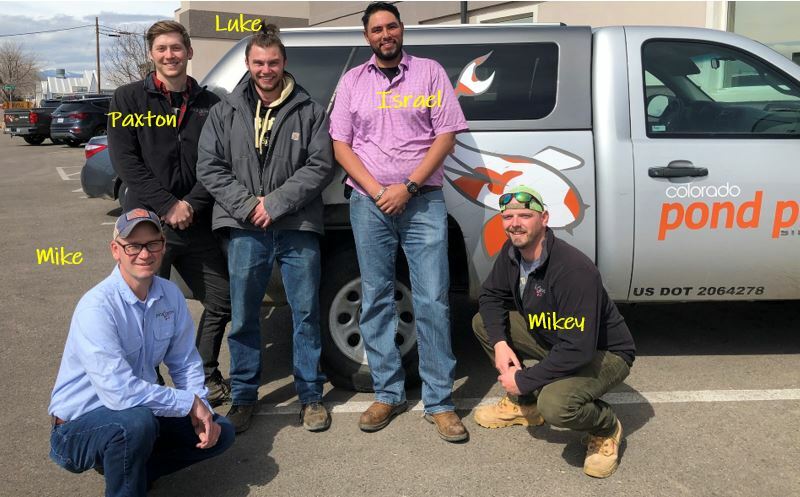 When you hire us, you know you are working with pond experts who receive ongoing training with the best contractors in the world. When you choose us, you're choosing professionals who have received quality training specifically for waterfeatures. 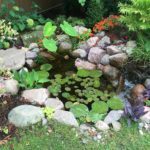 Our technicians know pond design, service and maintenance. We work with Mother Nature to build you the outdoor living space of your dreams. * Are they Aquascape Certified? *What experience do they have building waterfeatures? *What is their Better Business Rating? *Can you see some of their waterfeature work? 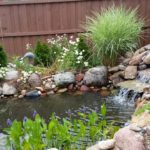 While anyone may be able to build a pond, it takes a Master to build it in such a way that it will not only function and be of little maintenance, but will stand out as a work of art! 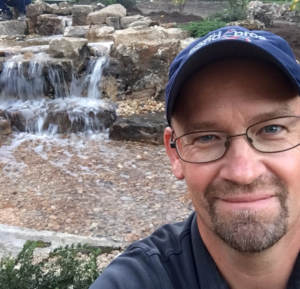 We often work with landscape companies who provide expert landscape design while we bring experience and passion for waterfeatures to the table. Check out our gallery!